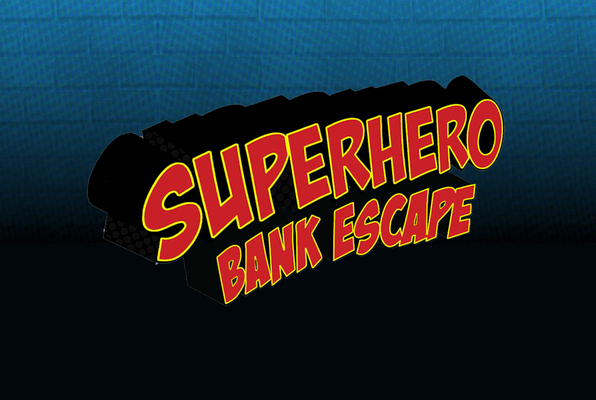 Reviews of escape game "Superhero Bank Escape"
The Superhero Escape was awesome! I bought this experience for my son's 15th birthday. He had a ball. 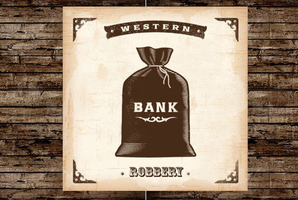 It was a perfect first room escape for him.